Surf's up! 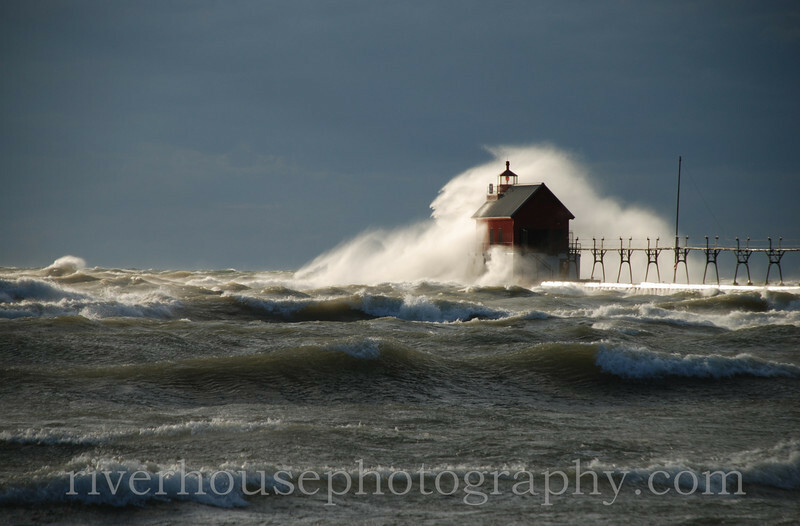 Grand Haven Lighthouse during storm event, October 27, 2010. Lake Michigan @ the Grand River channel.